Having recently returned from the Creativation Show in Phoenix, I am feeling inspired by all the amazing bloggers, artists, and designers I met out there. While I’m admittedly not much of a crafter, I was able to enjoy the attempt of making picture frames, coasters, and even a cross-stitch necklace! 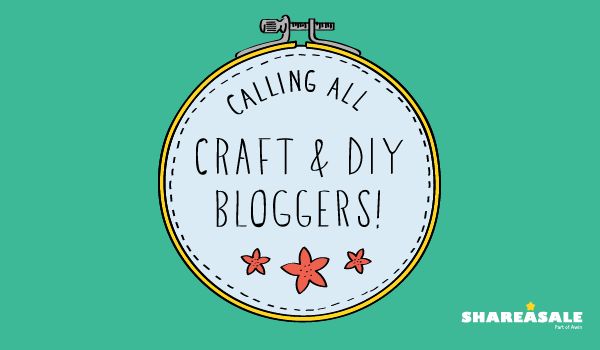 Craft and DIY bloggers are rightfully some of the most creative people I’ve ever met. I sift through their content and just think, ‘man, I wish I could do this.’ But that’s neither here nor there. While I might not be able to contribute with pointers on the latest crafting fad, I come with a different area of expertise – helping craft bloggers monetize their content. There are so many different ways to use Affiliate Marketing as part of your overall strategy for making more money with your site, and that’s what I want to discuss today! (Note: Even if you aren’t a craft/DIY blogger you can still learn a few things from this post. And I will be writing up advice for other categories in the near future). Below are five examples to help you creative folks out there earn some extra money with your blog. What’s easier than featuring a product you used to make a particular craft and linking to where your readers can buy it for themselves?! Deep linking has proven to increase conversions. 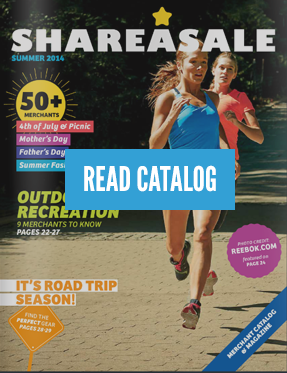 You can use images of the product as the Affiliate link, or use a simple text link. 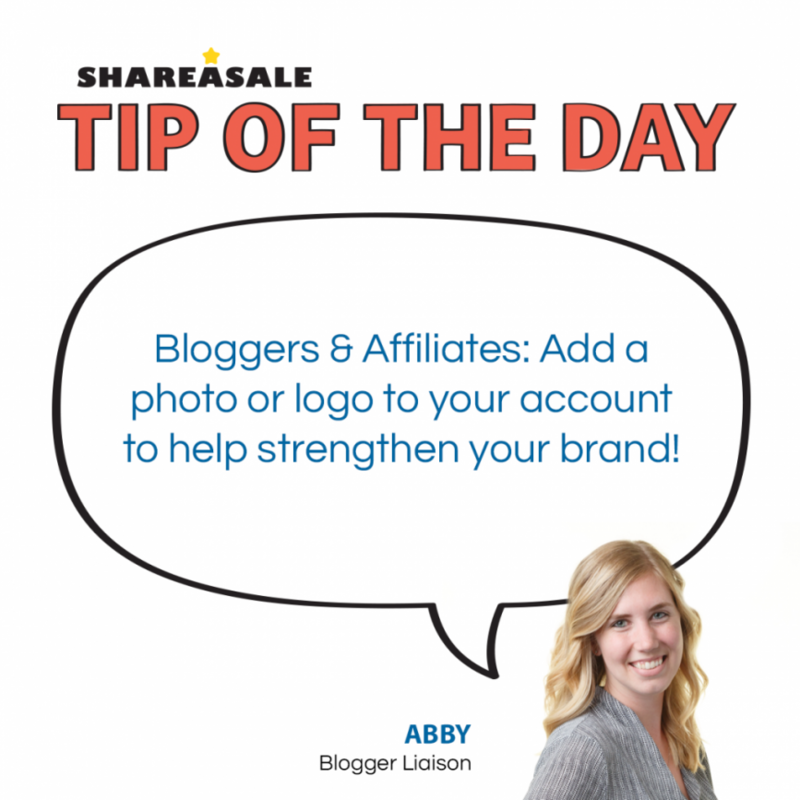 You can also link your own photos to an Affiliate link. It’s also important to give your readers options here. While you may have used one item, there could be a similar item for cheaper or an item from a different brand that your reader would prefer. Do the research for them and provide advice on which products are most cost-effective. Also, provide them with different patterns, shapes, sizes, etc for their own creations. Craft bloggers have a huge following on social channels, especially Pinterest and YouTube. Why not use some Affiliate links for products you recommend where your loyal followers are? Both Pinterest and YouTube are out of the box ways to use Affiliate links. You can include a link in the description of your pin, or make the entire pin a link to direct your audience to the store. Learn more here about using Affiliate links on Pinterest. It’s no secret that video is getting bigger and bigger. I’ve seen the shift of many craft/DIY bloggers creating their own YouTube channels, and killin’ it! Affiliate links can be posted in the description of the video with the products you discuss. That ‘face to face’ interaction will certainly help sell the items that you have used yourself, especially when they see how it’s being used. 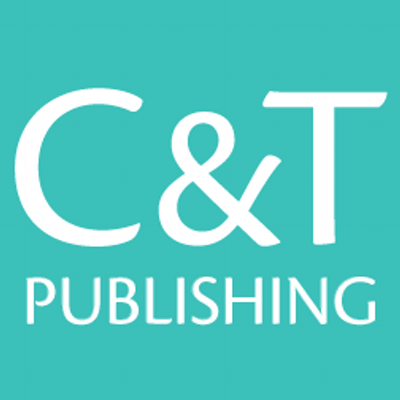 It’s all about connecting and creating trust with your readers, after all. It’s basically the same as using product links in your content, but now you have an entire page built out and dedicated for products! I’m sure you have your favorite or must-have craft items written down somewhere. Why not take those items and build your own storefront. Our Make-A-Page tool can help with this. It’s a quick and painless way to feature products you love in a table or gallery view. You can showcase the price, name and description of the product in a customizable format. Choose the size, color, and font that you need for it to fit your blog, and now you have a page full of Affiliate links and referrals ready to be made. The best news is – no HTML knowledge is required! This tip comes in a two-fold. It’s first important to befriend program managers, especially when you’re performing really well for a particular brand. Program managers are often known to and have the ability to give their Affiliates exclusive coupon codes to give their readers. That’s an easy sell to hand off to your audience if they know they can’t find a better deal on any other website! Don’t be afraid to also negotiate higher commissions or receiving free products from them. The worst they can say is no. One piece of advice is giving the program manager as much information as you can about your blog and how you’d like to promote them. You can include statistics from your media kit and discuss steps for a long-term partnership. Has that scenario happened to you? No matter how small you think your product may be, if you have a loyal base of Affiliates that would be willing to promote it, then think about starting an Affiliate program. I’m sure your friends wouldn’t mind earning commissions for referring people to your product, and you wouldn’t mind the increase in sales! When you put forth a lot of time and effort into your crafting projects, they typically turn out wonderful. The same goes for Affiliate marketing. Put some time into finding the programs that would be the best fit for you, and promote them in ways that fit your blog and social channels. You craft and DIY bloggers are creative minds, and I’m positive you can find innovative ways to make your Affiliate Marketing strategy work for you! 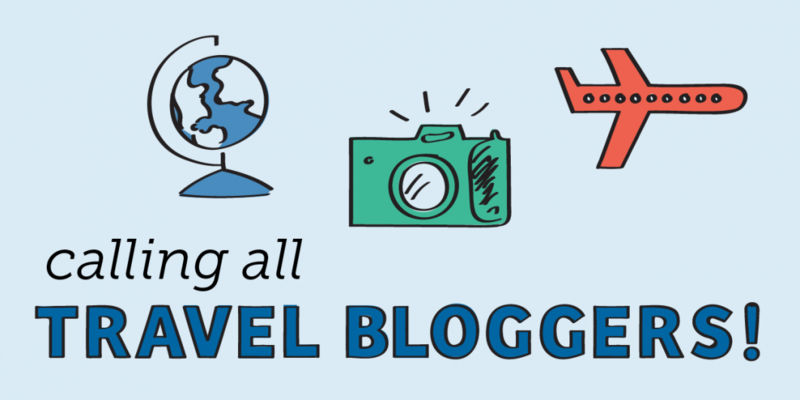 Travel content has to be some of my favorite posts to read. I can’t help but feel inspired to take my own trips to the destinations I read about, and feel insanely jealous of the folks who get to experience so much of our world at the same time! Did you know you could lose out on commissions earned from your Affiliate Marketing methods? How?!? 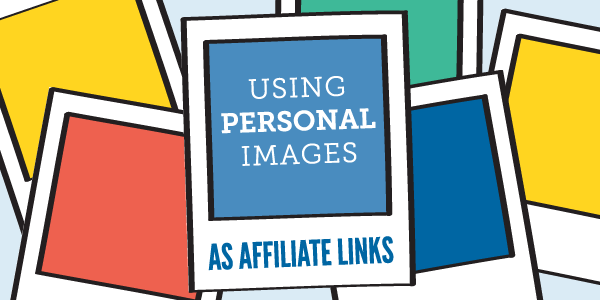 You’re not linking your own personal images to your Affiliate links!